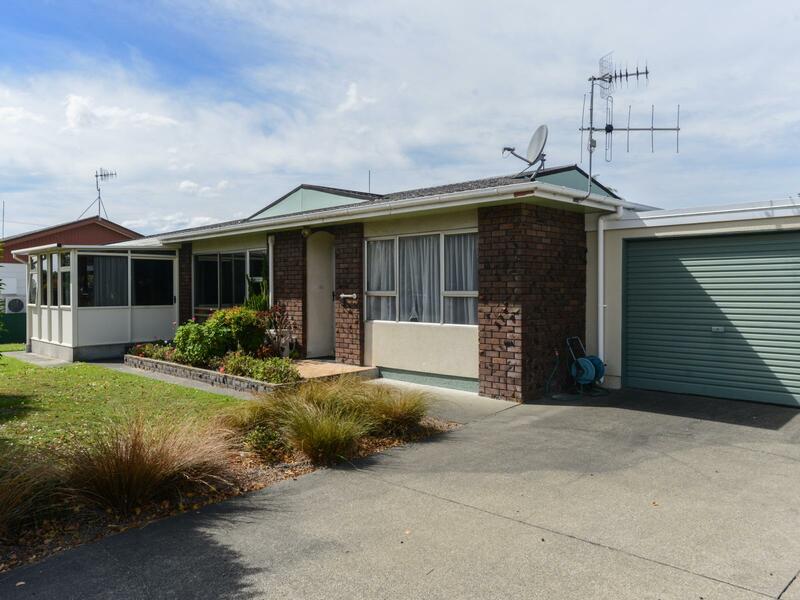 Set in the desirable Taradale location this 1970's super spacious unit offers the size you are seeking. From the moment you walk into the entry you will be impressed by the light pouring into this home. The large kitchen and spacious open plan dining perfectly flows to the good sized conservatory. The bonus is a very large separate formal lounge, two big bedrooms, separate laundry and single garage There is a lovely selection of fruit trees in the rear garden and outdoor seating area. Well fenced within easy walking distance to Taradale shopping centre and amenities. For your convenience the bus stop is right outside your front door! What more could you want. Phone now for your appointment to view.